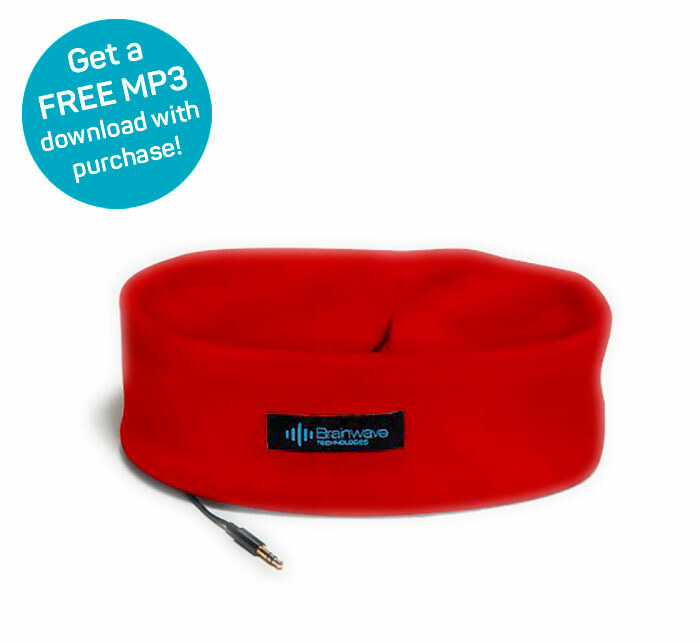 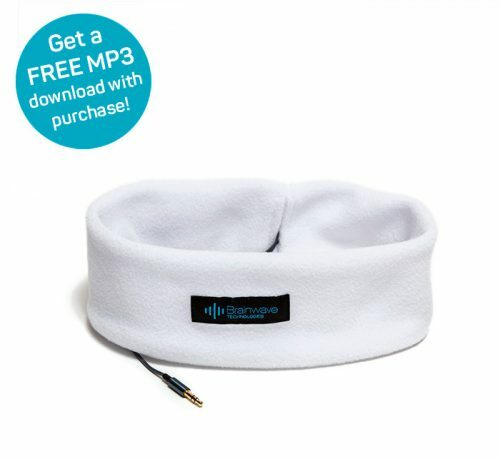 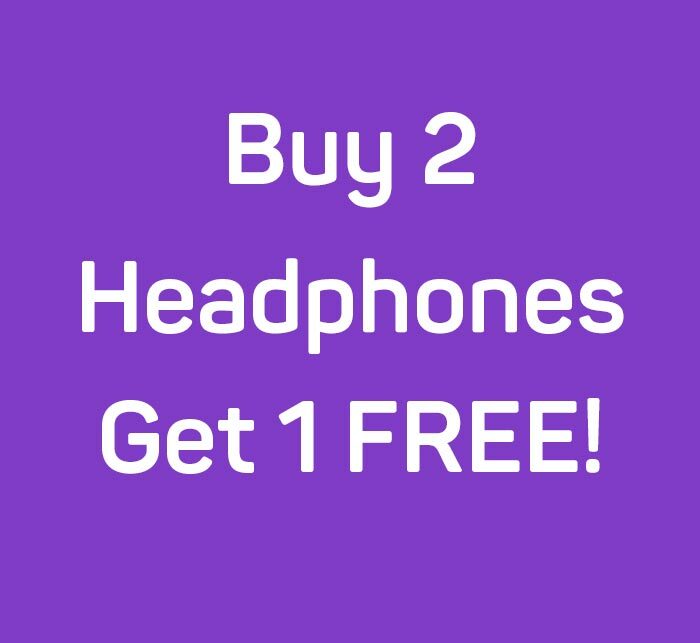 FREE Headphones – plus 3 FREE MP3s! 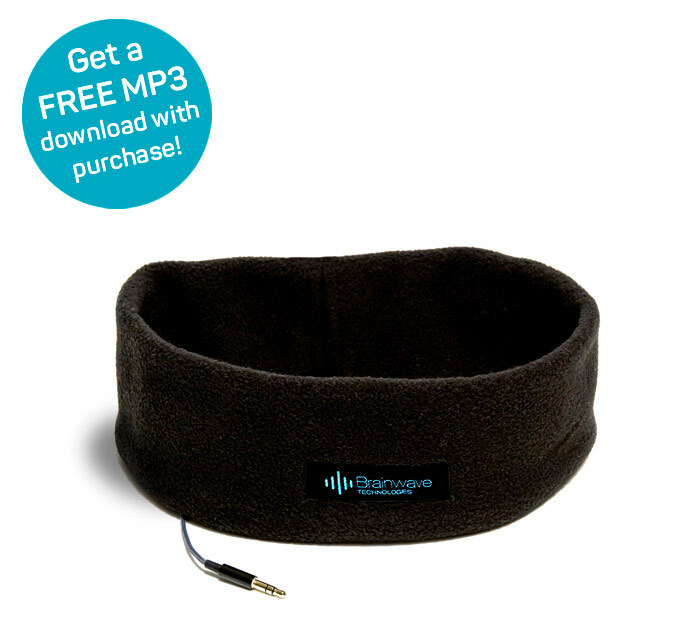 Our soft, comfortable headphones with their crystal clear sound quality are must-haves. 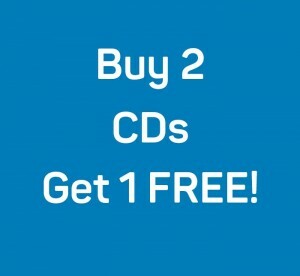 And with this incredible offer, you can buy 2 and receive 1 absolutely FREE! 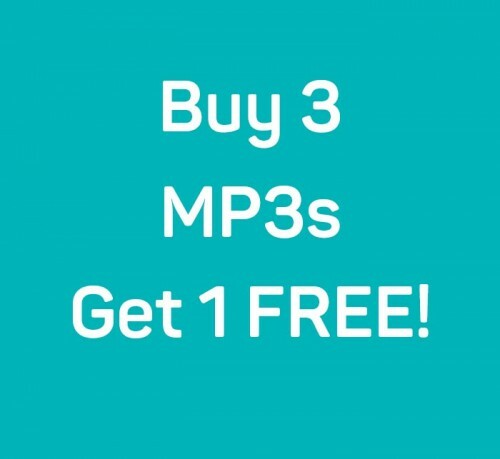 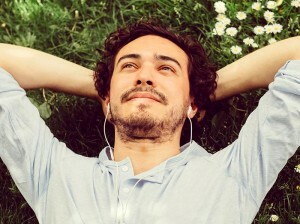 Not only that, receive a FREE MP3 download of your choice with each headphone. What a deal!